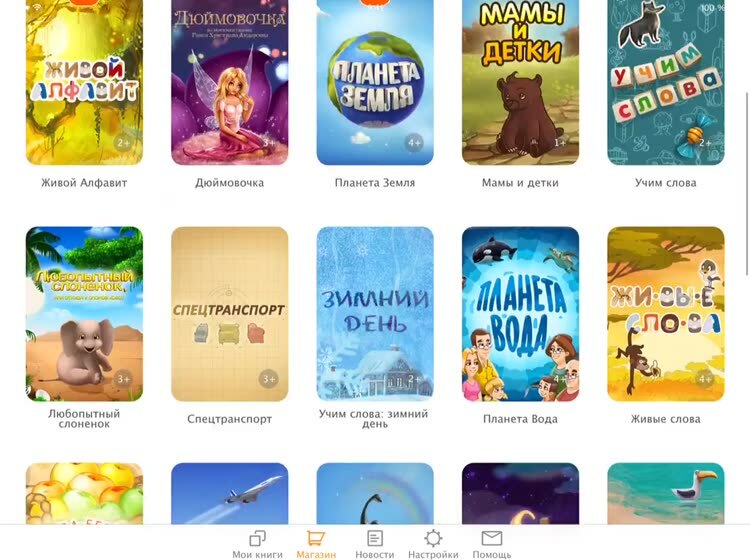 KidBook: Детские развивающие книги и интерактивные сказки. 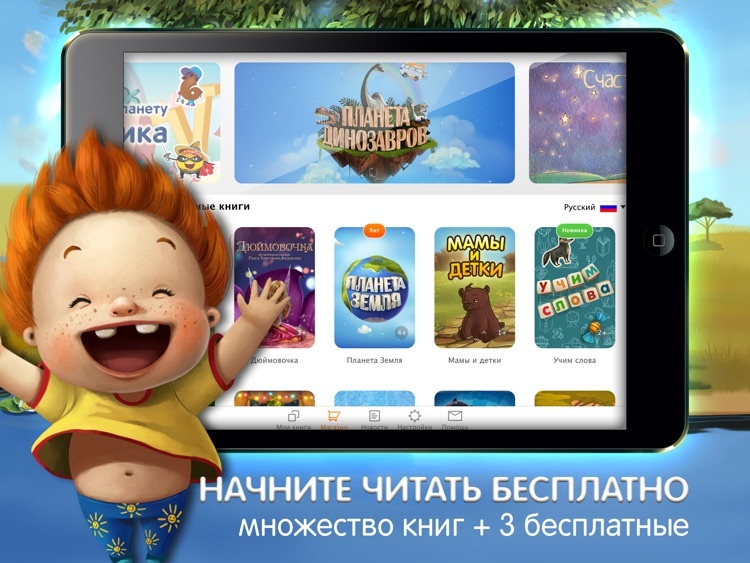 Учим алфавит, счет, слоги by Blue Marlin Technologies Corp.
purpose of making reading enjoyable for kids. assistance to teachers and parents alike. 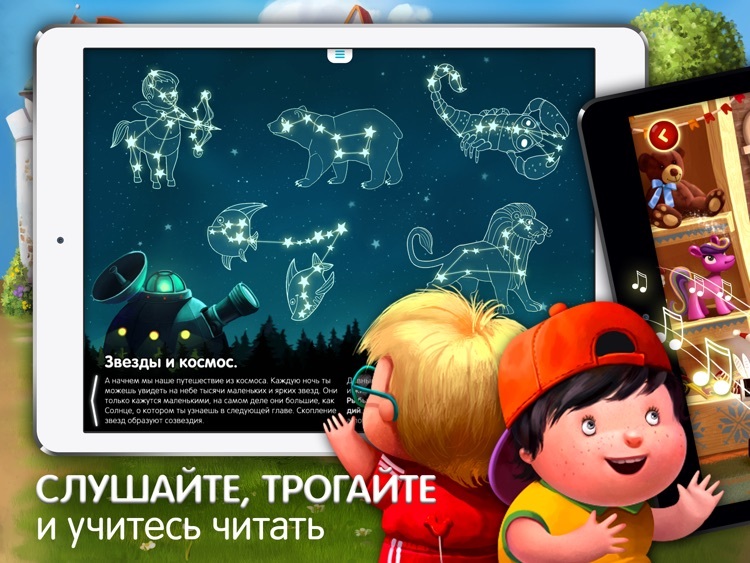 once and get the whole collection of the best childrens development books and bedtime stories at your fingertips. 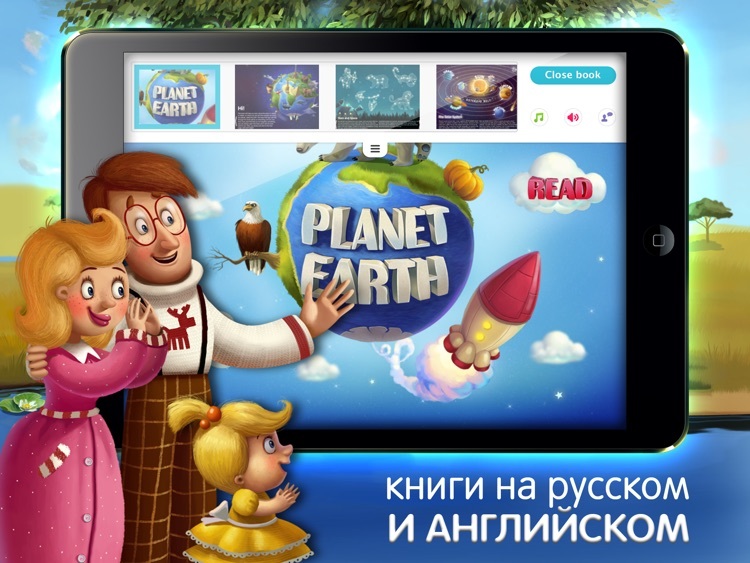 Here you will find the best­loved children books and new works of popular authors. Both paid and free books are available. Watch the demo before you download the whole book. on 3­-5. 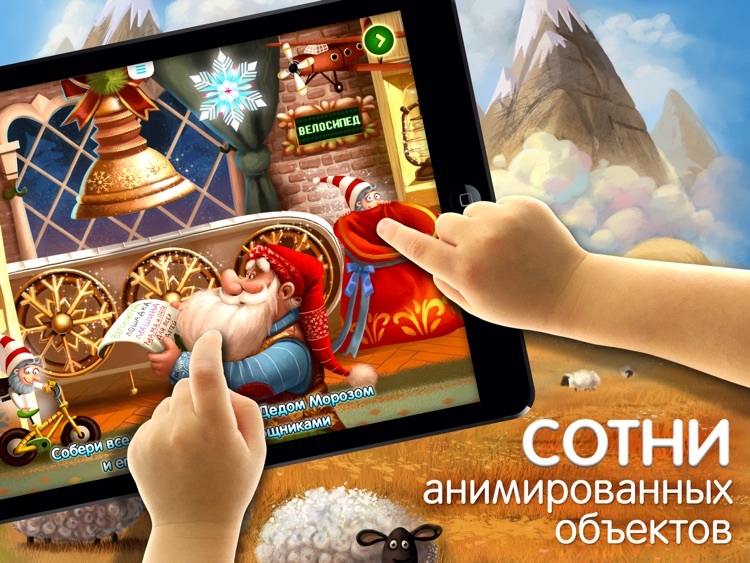 Particular attention is paid to developing an interactive element on every page. 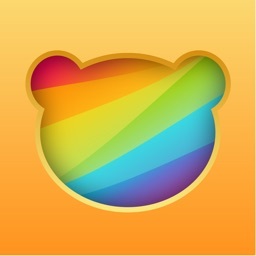 Only parents can change application settings or make in­app purchases. The library is being constantly enriched with new works. To follow updates, allow the application to send you KidBook push­notifications. Fun, exciting, and educational at the same time. Learn and love to read!